The Liver Institute at KMCH offers a multidisciplinary team approach which is essential for successful patient outcomes. It is a comprehensive, multidisciplinary disease-management center specializing in diseases of the liver, bile ducts and pancreas. Liver transplantation was started in KMCH in July 2014 and within a span of three months have successfully performed eight deceased donor liver transplantation including one for acute liver failure. The programme should benefit the people, particularly of western Tamilnadu. 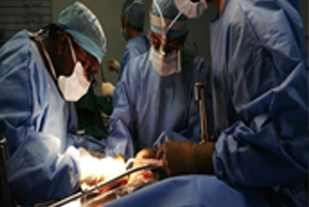 The waiting list for deceased donor liver transplantation in KMCH at present is the least in the country and should benefit sick patients who cannot afford to wait long for their transplantation. The financial package offered is also the most cost effective in the country. 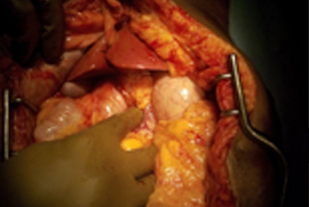 Open and laparoscopic liver resection using tissue dissection tecniques. Surgical shunts for portal hypertension.